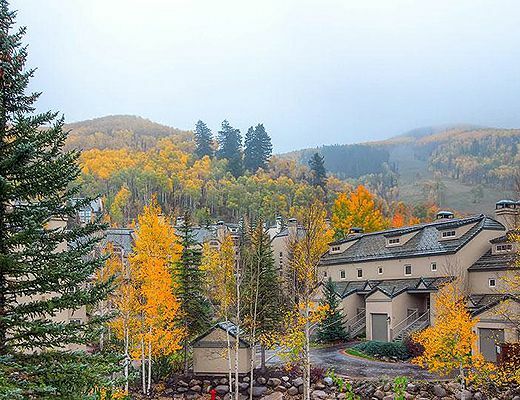 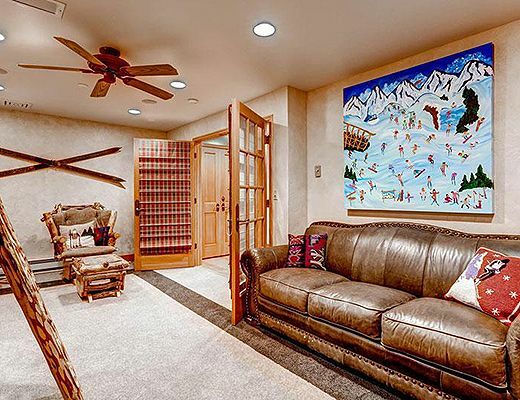 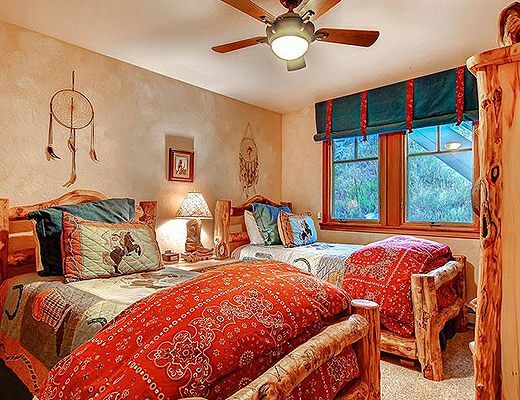 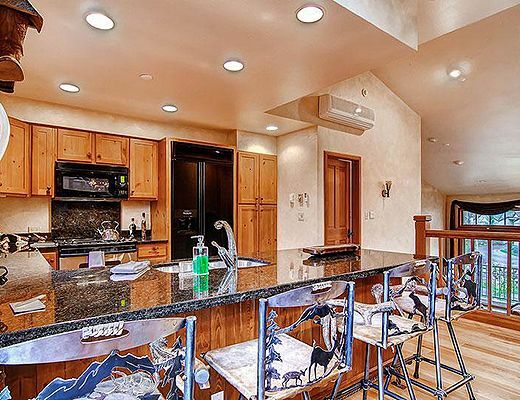 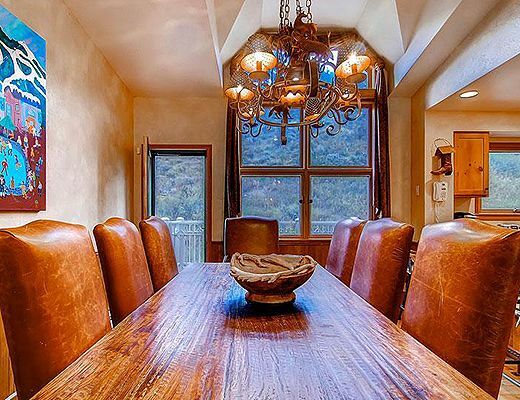 This beautifully renovated three-bedroom plus den townhome is one of the nicest vacation residences in the Meadow Townhomes neighborhood of Beaver Creek. 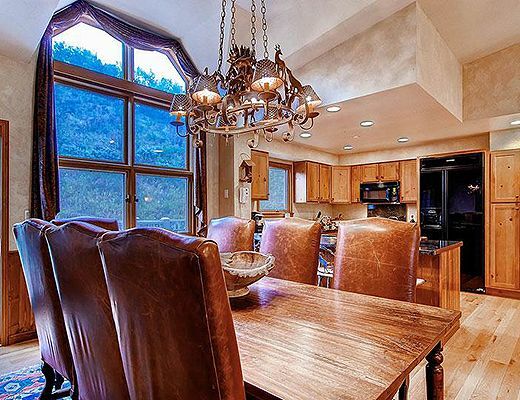 Contemporary designer dÃ©cor with distinctive touches throughout the home set it apart. 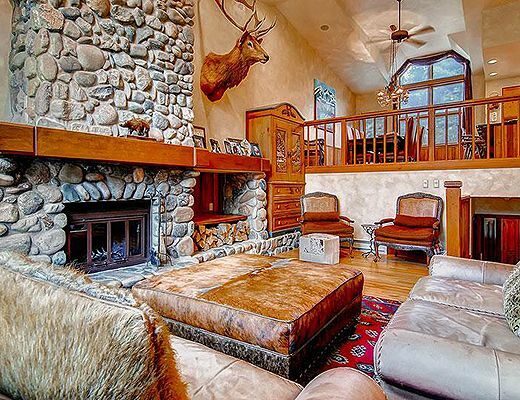 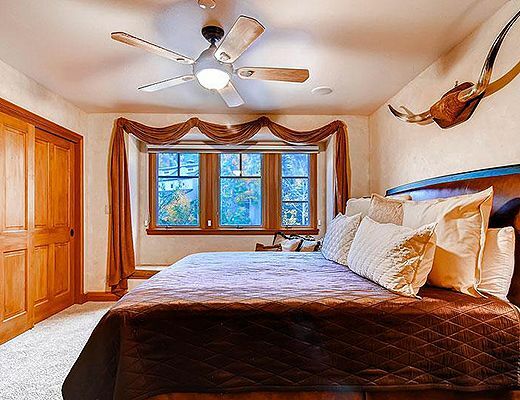 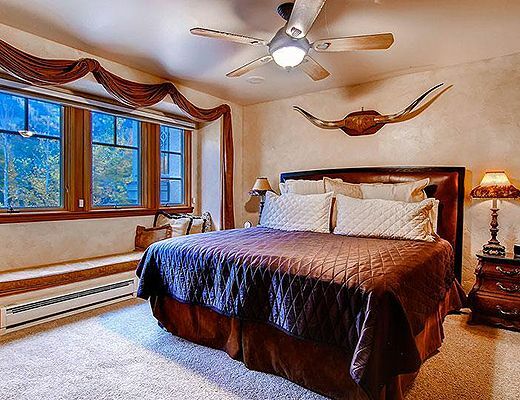 The bedrooms are on the lower levels so that guests can take full advantage of the spectacular views from the spacious great room on the upper level, complete with vaulted ceilings, large stone fireplace, wood floors and views of Beaver Creek Resort. 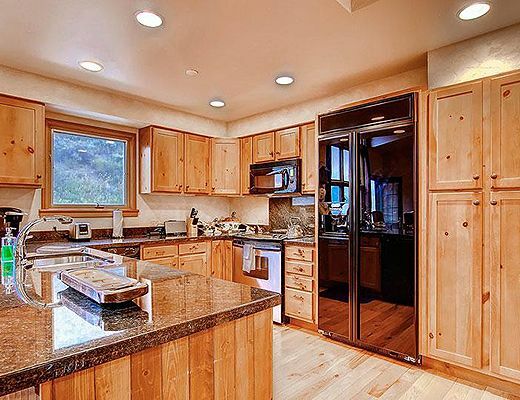 Up a flight of stairs from the living room is the beautifully renovated kitchen and open dining room. 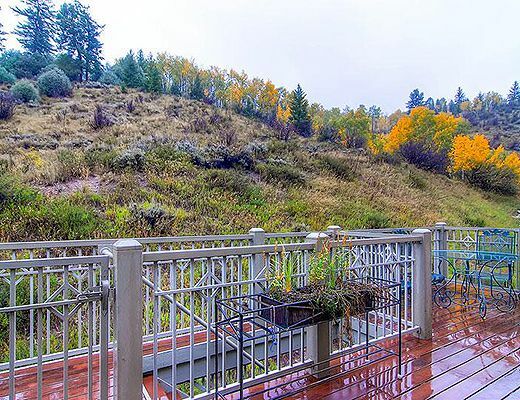 A large deck off the dining room overlooks the White River National Forest to the east and Strawberry Park to the west. 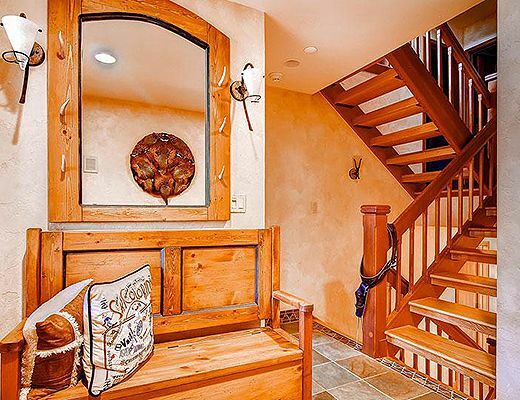 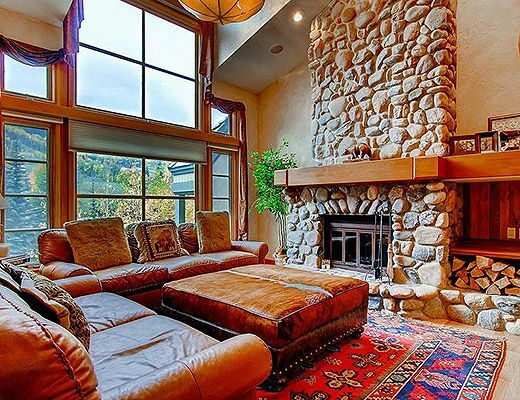 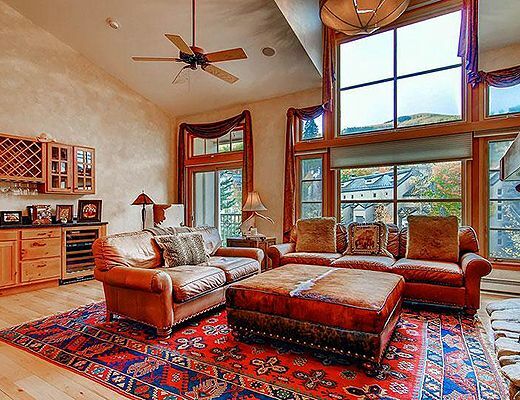 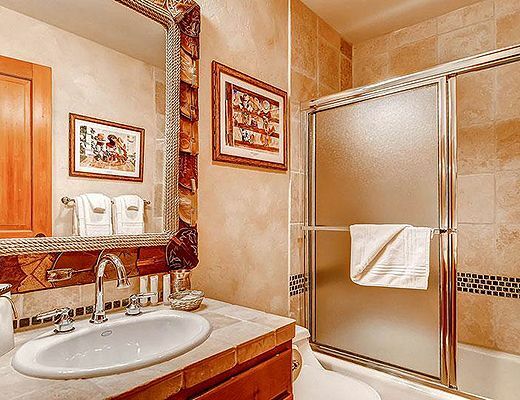 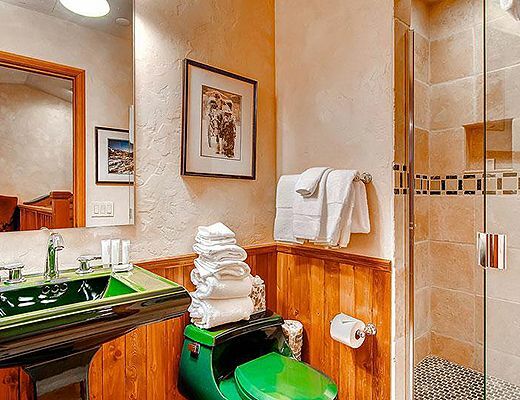 Three floors of luxury lodging in the heart of Beaver Creek. 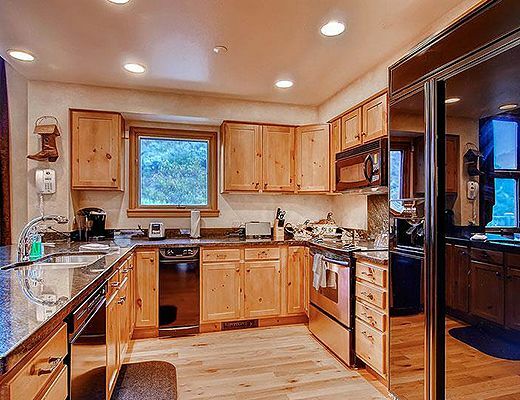 Take in amazing views of Hay Meadow Mountain from your living room and of Strawberry Park from your private deck. 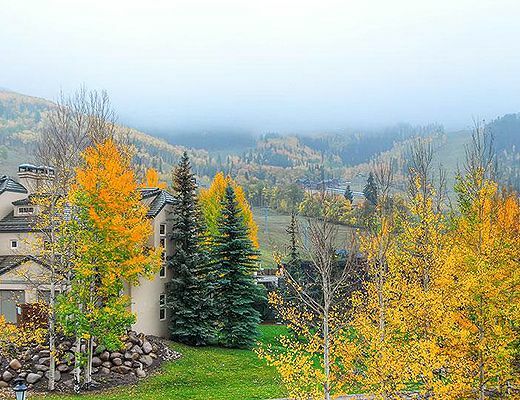 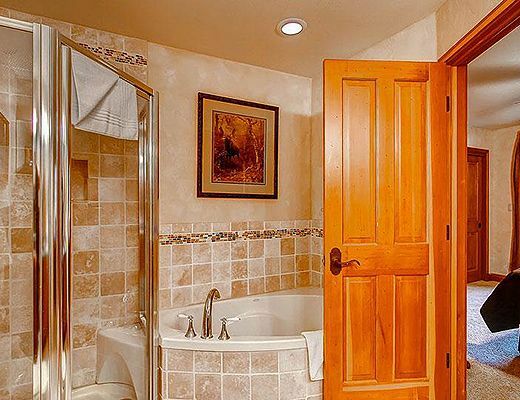 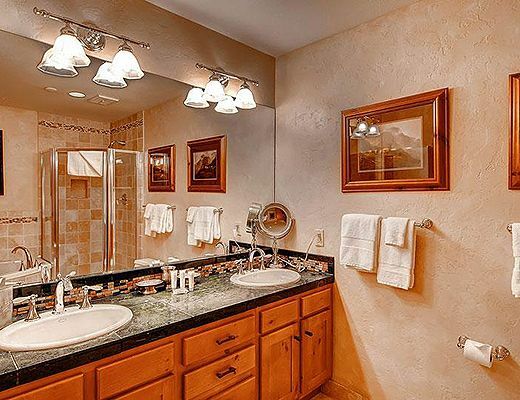 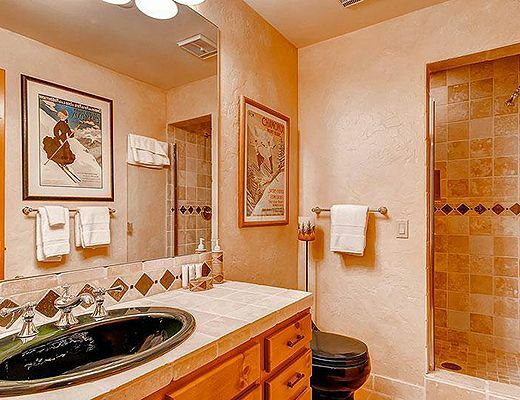 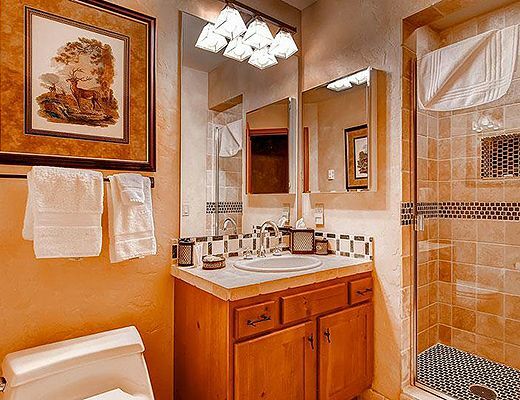 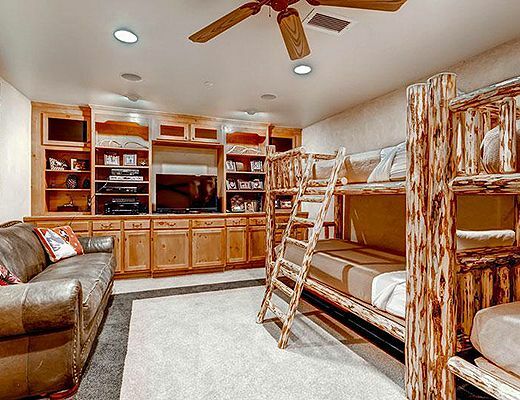 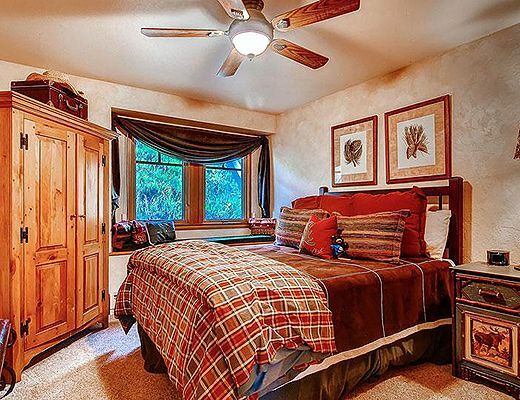 Meadows Townhome N4 should be on the top of your list for lodging options on your next Beaver Creek vacation.